This was my first time attending the Developer Week Conference and I’ll be honest, I wasn’t quite sure what to expect. I attended a handful of talks and walked around the show floor and was overall pleasantly surprised. I should start off saying that I’ve always found virtual reality (VR) to be a bit too gimmicky. Often applications that are released are focused around video games. While that may be fun I’ve never understood why Silicon Valley has been so in love with the technology until now. I know the frustration, I talked about it here in great detail, but this post is short. I’ve got some good news for you rural trainers! First off, I need to admit something. I don’t have the Pokédex memorized, I failed at nearly every Name-that-Pokémon, and I have never finished a single Pokémon game. You know what though? It doesn’t matter when playing Pokémon Go. The game reminds me a lot of Pokémon Snap. 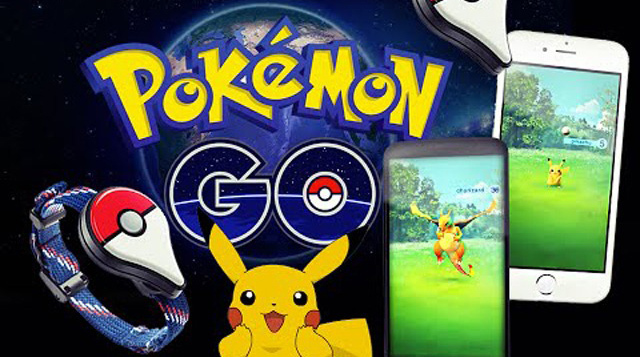 There is no great storyline, gameplay is simple, and there are a limited number of Pokémon you can catch. So why is everyone playing it? I’m a sucker for new tabletop, card, dice, pretty much whatever games. I’d be lying if I said I wasn’t excited to see this kickstarter. 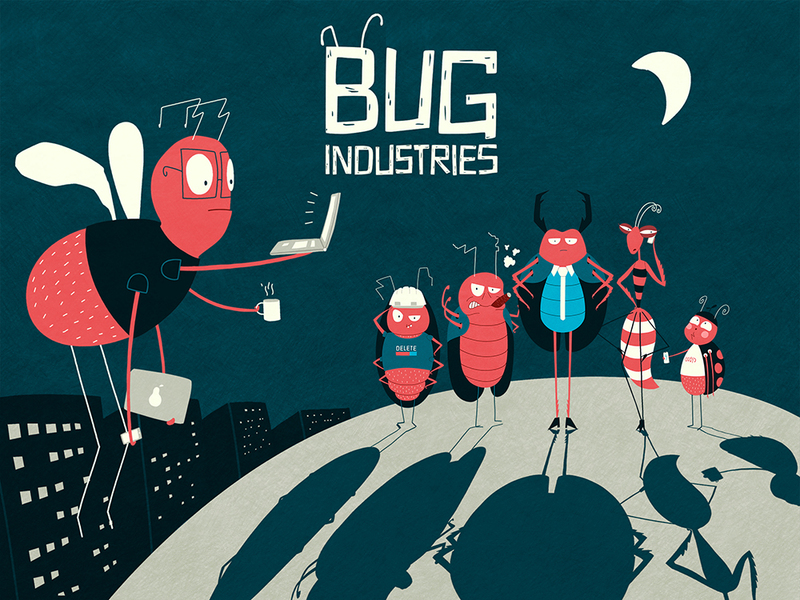 The game is called Bug Industries. Each player is in charge of a project and they need to de-bug their project first to win. This weekend I got together with some friends to celebrate one of them buying a new home. While chatting, we started playing a great card game called Once Upon A Time. As you might have guessed this is a story telling game based around fairy tales. No doubt, right up my alley. Recently I went to an Entrepreneur’s Expo hosted by the Rochester Young Professionals. While there I had to pleasure of meeting a host of interesting business owners in the Rochester area. I loved so many of the businesses, but of course, I think everyone thought Morrison Innovations, LLC brought the coolest toys. Year ago I had gone to see Video Games Live with a few of my friends. It was an enjoyable evening for many reasons, most important of course is that I shared it with friends. Of course, when it was announced that Final Fantasy: Distant Worlds was going to be in the beautiful city of Rochester, NY my friends and I began planning to attend. So I’ve spent some time playing Rocket League now and I have to say, I kind of love this game. The concept is simple. Picture a soccer field, now give it a giant dome all Blitzball style. You and your friends get some tricked out cars, and try to get more goals than your opposition. It’s stupid fun even if it sounds less than that. I love video games. Every once in awhile it’s great to sit down and zone out while I try to keep whatever kind of character I’m playing alive. I used to play a lot more, and to be honest, I’m glad I don’t play as much as I used to.